Growing old gracefully, lying but tastefully. This was a narrative that I did based on the above quote. I realized I haven't posted much of my comic style or sequential work, which is stupid since that's the work I really enjoy doing. Post at a bigger size so people can read it man! So you've made a great illustration in Clip Studio Paint or Photoshop. Your line work (if you're a line artist) is the way you want it, you have an eye catching color palette, your composition is dynamic, but there's something about it that still feels just a little off. It feels a little too, well, "digital". 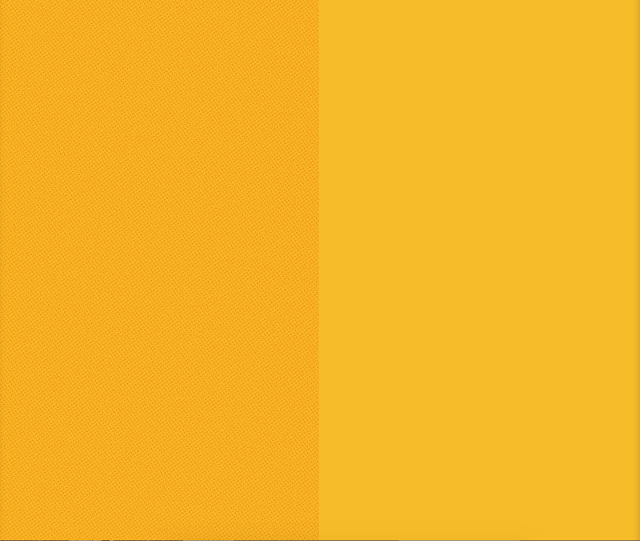 If you do artwork digitally, or color scans of your traditional art and digitally color them, you may have run into this. Working digitally is fantastic for so many reasons but it can sometimes result in your art lacking the tooth of traditional artwork. Well the day is here! 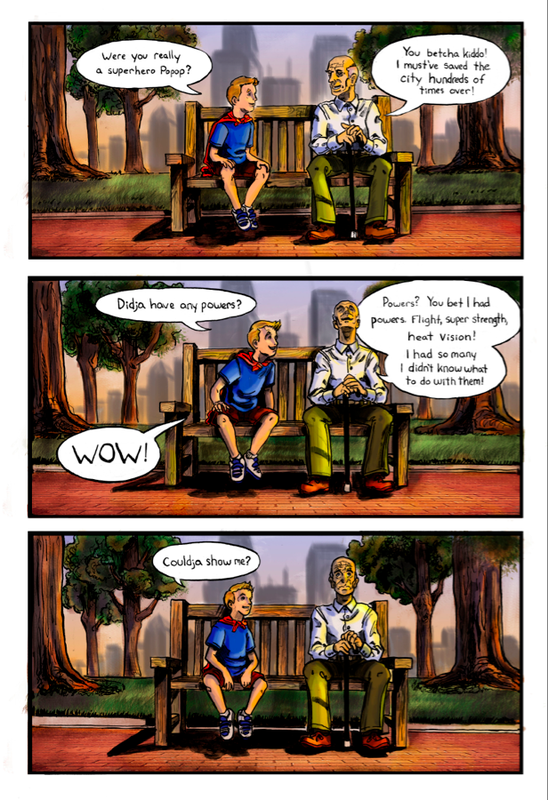 I've been working on this comic over the last few months and I'm so excited to finally share it. 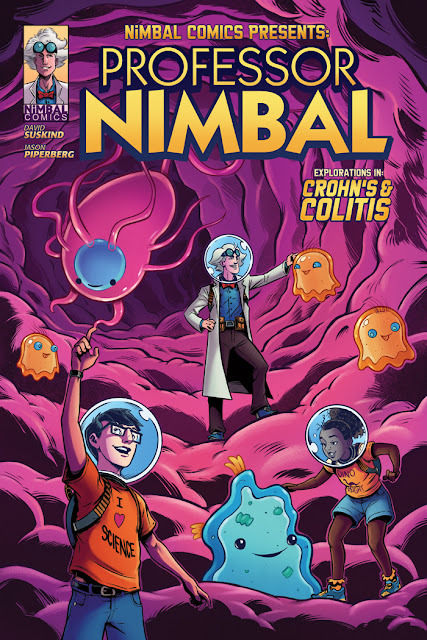 Professor Nimbal: Explorations in Crohn's and Colitis follows Professor Nimbal as he guides Avi and Addy on an exciting journey through Avi’s intestines in order to help them learn about Inflammatory Bowel Disease! The comic was written by David Suskind M.D. A pediatric gastroenterologist from Seattle Children’s Hospital and the University of Washington; with art and letters from me! 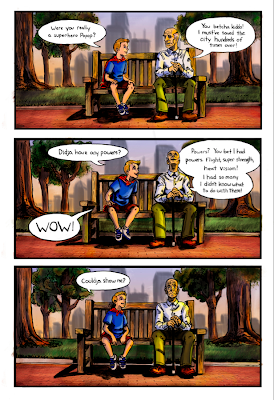 Professor Nimbal is a comic we produced to help educate IBD (Inflammatory Bowel Disease) patients about the condition in a fun and easily digestible way (no pun intended). Dr. Suskind is an expert in nutrition and intestinal disorders, and has focused his energy on the clinical care, research and advocacy for patients with Inflammatory Bowel Disease. If you want to know more about his work you can check out www.nimbal.org. Easter Island Heads Have Bodies!!! This is something that I saw on James Gurney's blog and I thought it was so awesome that I had to reblog it. Apparently those giant head statues on Easter Island have bodies! Surprisingly this excavation has been going on for a while but most people are unaware of it ( I certainly was). Ancient stone structures and sculptures have always fascinated me and I find a lot of inspiration in the mystery which surrounds them. So, this was really exciting. Go here to see more of the below images and read a bit about them. Thanks to James Gurney for posting this! Here's another article I found while searching online.